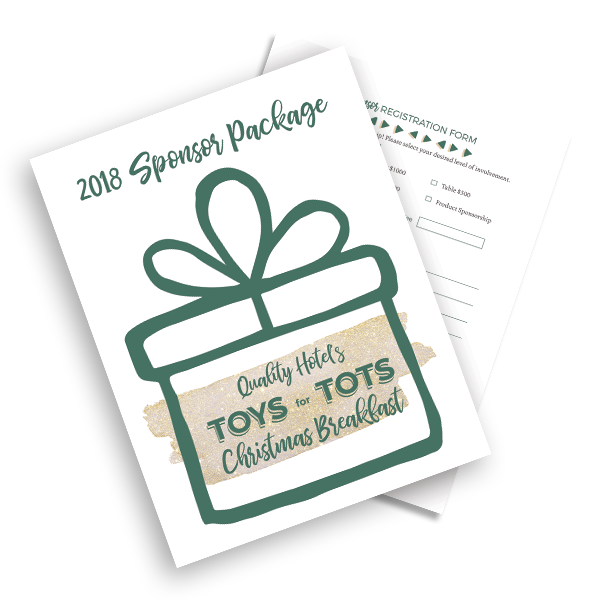 On Friday, November 23, 2018, Quality Hotel invites our community to experience the 6th annual Toys for Tots Christmas Breakfast. Guests are invited to stop by with an unwrapped toy or monetary donation and stay for live entertainment, kids crafts, a photo booth, a visit with Santa, a buffet breakfast and more! Last year’s event received rave reviews. A record 1,800 people attended, more than $58,400 was raised, and over 2,000 toys were donated. You are invited to become a partner in what has emerged as one of Abbotsford’s favorite community events, Toys for Tots Christmas Breakfast. By becoming a Sponsor, you’re partnering with an established local charity – Abbotsford Food Bank and Christmas Bureau. Not only will your brand be promoted, but you will receive increased visibility through local media and endorsement during the event. All funds raised through sponsorship and donations at the event stay in Abbotsford and bring hope to those in need at Christmas. Thank you for sharing hope with children and families in Abbotsford by becoming a Toys for Tots Sponsor! Your support truly impacts this heart-warming event! 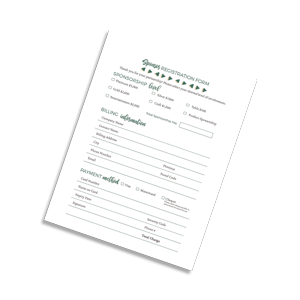 Upon completion of the form below, you will be contacted by Rebecca Thuro within the next week. Which Social Media outlets does your business have accounts?